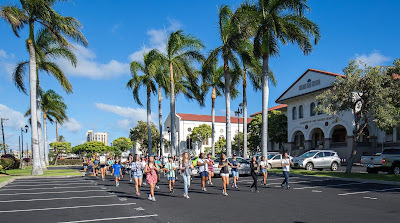 A friendly reminder that our Sacred Hearts Academy Marching Band will be practicing in the front parking lot every Tuesday and Thursday starting October 31st thru November 21st from 4PM-5PM. Please follow all safety instructions given by our posted Band Booster Parents as you enter our lot to ensure the safety of our students. Mahalo for your patience and understanding! Want to watch them live? 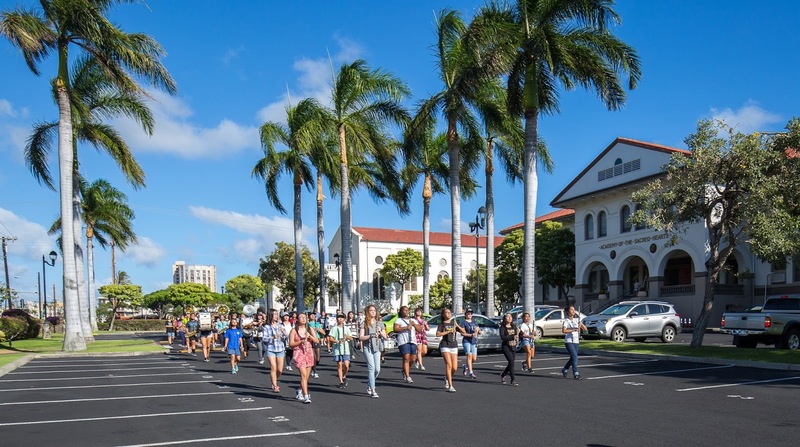 Cheer them on at the following upcoming parade performances!